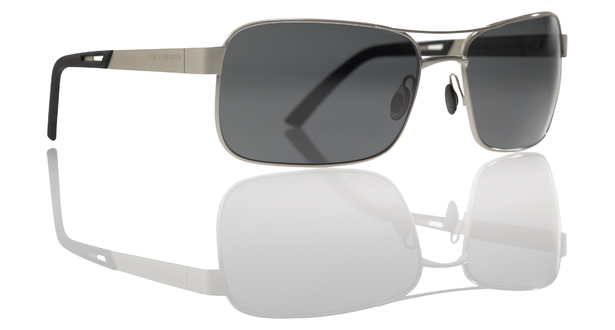 Donated by Revision Military, these sunglasses offer style, performance and comfort in a robust design. Lightweight sport metal frame features clean lines while overmolded arms provide unmatched comfort and retention for stay-put fit. Lenses are precision manufactured for distortion-free vision; meets ANSI Z80 standards. Offers full protection from harmful UV A-B-C rays. Metal alloy frame and stainless temples ensure system integrity; tough-coat lenses prevent scratching in the harshest environments.